TacGun mention at Bill Buppert's Zerogov. Home › Forums › Building the Whole Warrior: Events & Discussion › TacGun mention at Bill Buppert's Zerogov. This topic has 8 replies, 7 voices, and was last updated 7 months, 1 week ago by Joe (G.W.N.S.). First I’ve seen outside of our world. Since this article is directed at the survival type audience, I want to point this out. 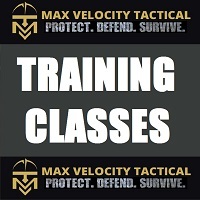 Different groups in the tactical/preparedness/Threeper milieu view Max Velocity Tactical in different ways. Some love, some hate. I could care less about drama but I like what MVT is doing. He is undoubtedly onto something with his TacGun concept. 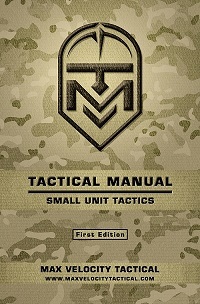 It seeks to separate things such as Small Unit Tactics (SUT) training from the Derp infested militia and preparedness scenes. 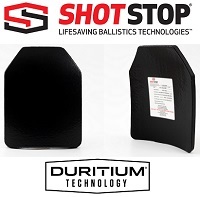 It incorporates worthwhile aspects of many cross sections of both tactical and competition oriented firearms training. Physical fitness is a key element. There may be a 2-gun match day or a Force on Force day. I dig what Max is putting down. 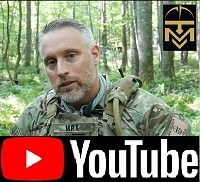 In essence he wants it all, and so do I, and working to remove the stigma of the over weight Militia “Colonel” in full camo from legitimate training is a very commendable effort. Good to see a positive mention! It’s going to grow and get bigger. Looks good! Not the other Aaron's in this industry! When outside authors/sites start commenting, the ripple starts to grow……. 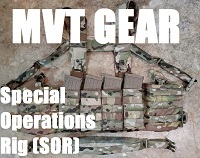 Hope to finally make it up to the MVT facility in 2019. Post triggered spam filter, I fixed it and sent you a PM. Welcome to the forum backofbeyond! I tried checking out your website (The American Partisan) but it seems to be down on my end, just thought you should know. I think that was Bill Buppert’s comment on The American Partisan as part of his typical intriduction, not backofbeyond’s.